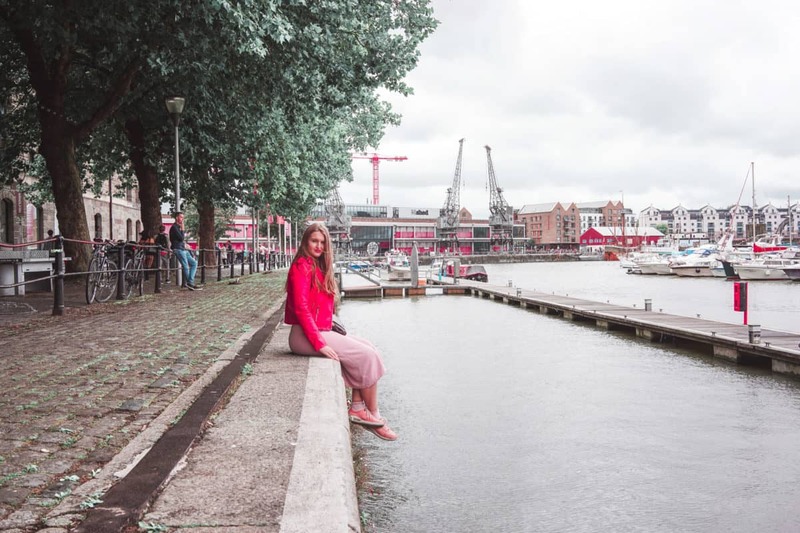 In August, I was invited to stay in Bristol by Visit Bristol and I loved how many amazing places there are in Bristol! 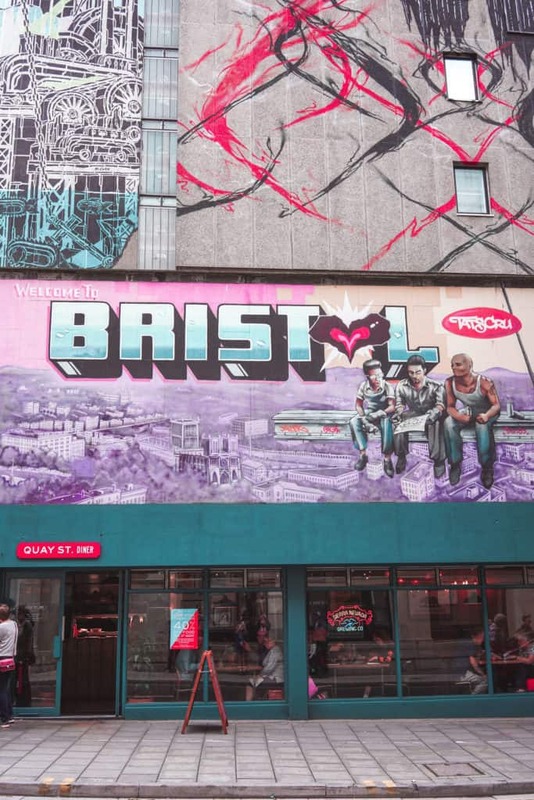 In this post, I will let you about 10 photogenic and most instagrammable places in Bristol, the street art capital of Britain. I also wanted to say huge thanks to Radisson Blu Bristol, who hosted us for two days in Bristol and we had an absolutely amazing room on the 16th floor with the view to the harbour. The view from our window was stunning – if you have a chance, stay in one of the business class rooms with a harbour view in order to have a view like this! 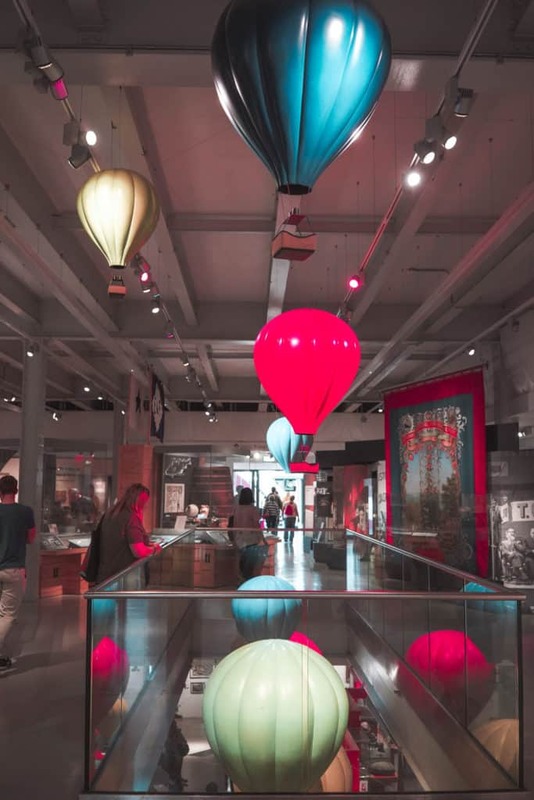 Without further ado, let’s get right to the most instagrammable places in Bristol! The Florist is the prettiest cafe / cocktail bar I visited in my entire life. No, really, the place is huge and it has plenty of different dining / drinking rooms that are all gorgeous and decorated in a different way. 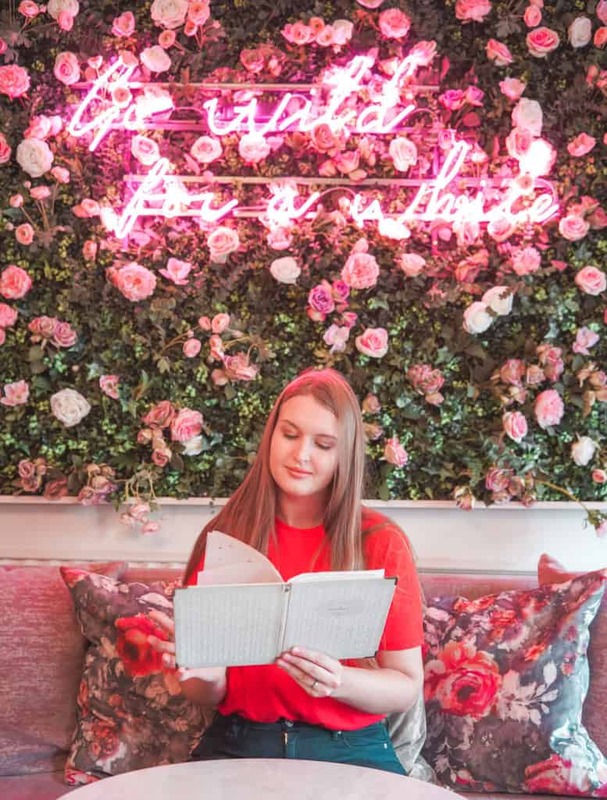 There is this insta-famous flower wall room, there is a room with beautiful roses drawn on the walls and there is one with gorgeous fresh flowers in the corner. I also liked the food there – I had avocado on toast for brunch and it was with a twist – with chilli, which is very unusual! M Shed is a great museum in the Bristol city centre that has free admission. One of the rooms is gorgeously decorated with hot air balloons and also, the view from the top floor terrace is fabulous! M Shed with its surroundings is definitely one of the best photo locations in Bristol. As I mentioned before, Bristol is the street art capital of Britain. One of the world’s most famous street artists, Banksy is from Bristol and you can find some of his most famous artworks all around the city. Besides the artworks of Banksy, there are plenty of street art and graffiti from other great artists. You can find the street art all over the city, but I would recommend heading to the Stokes Croft or even attending one of the street art tours e.g. Where the Wall – I loved this tour – for a great overview of Bristol’s street art. 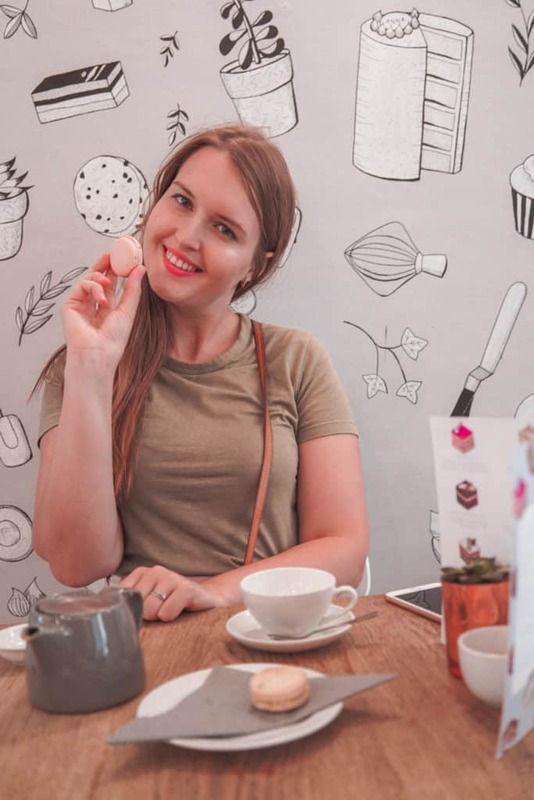 Anna is a cute macaroon and cake cafe located in Bristol’s most instagrammable district – Clifton. I’ve tried one of the best macaroons in my life in Anna and I also really liked how the place looks inside. One of the most Instagrammable places in Bristol is the neighbourhood Clifton. There are so many cute and photogenic places in Clifton, that it’s hard to list them all. Just head to the heart of the district and start exploring it – I’m sure you’ll find some gorgeous locations for a photo or even a photo shoot. 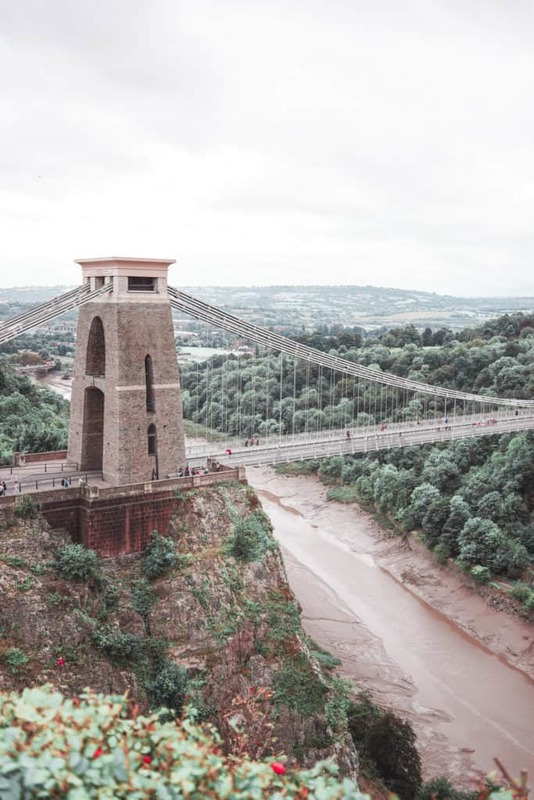 Clifton suspension bridge is one of the most famous and iconic places in Bristol. In fact, if you google Bristol, you will most likely see the Clifton suspension bridge emerging on one of the first photos. The bridge is extremely photogenic and it’s best to take a photo of it from a small hill located just on the right side of the entrance to the bridge (where Clifton observatory is). If you like urban photography and you find harbours attractive, I’m sure you’ll love taking photos all around the harbour of Bristol. You can find a thousand of different perspectives for a photo. 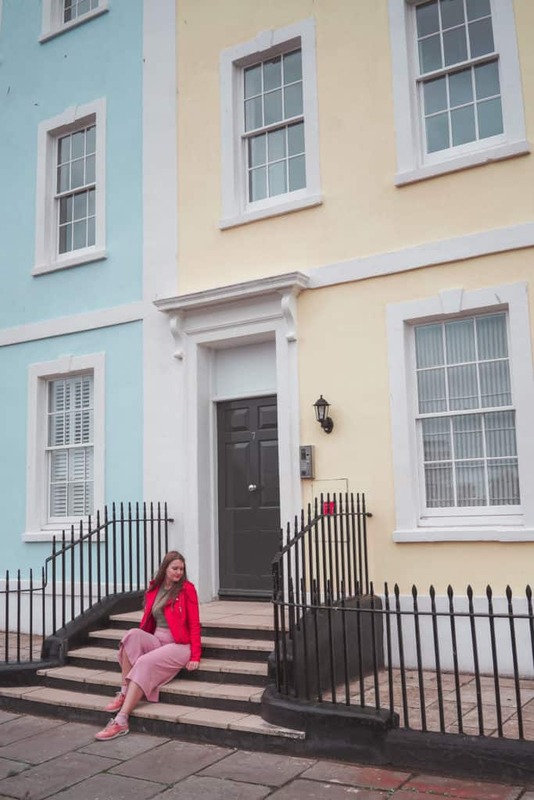 There are plenty of these Notting Hill-style colourful houses all across Bristol, but you can find some in Clifton or near St. Mary Redcliffe. The Botanic Garden of Bristol is very compact but it has three amazing greenhouses full of orchids and different exotic plants. If you want to take a photo that looks like a jungle with so many greens, head to the Botanic Garden! 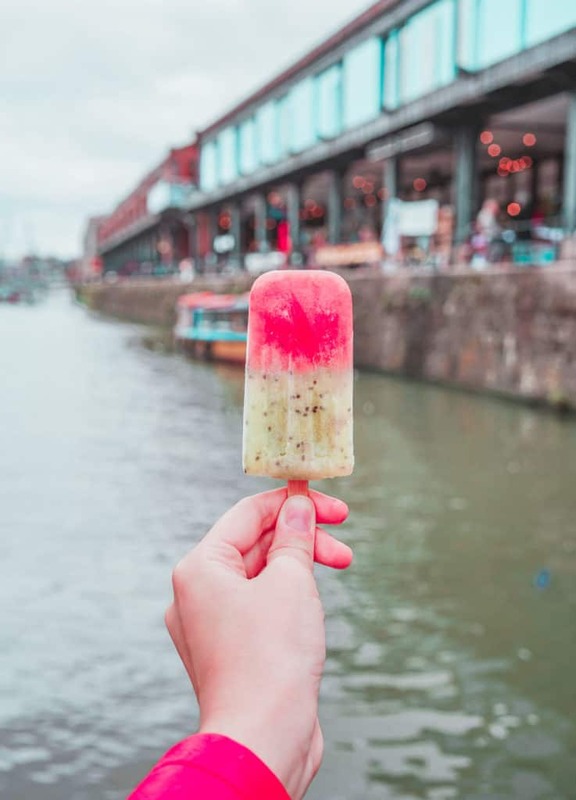 If officially found my new favourite ice cream in Bristol that is also extremely photogenic and not so unhealthy – it’s just frozen fruits. Paletas a smal colourful stall at the food market near the Watershed and the Cascade steps and it seeks the best frozen fruit ice cream (Mexican style). It’s so tasty, colourful and great for a photo! Interested in Instagrammable places all around the UK? I’ve got you covered! 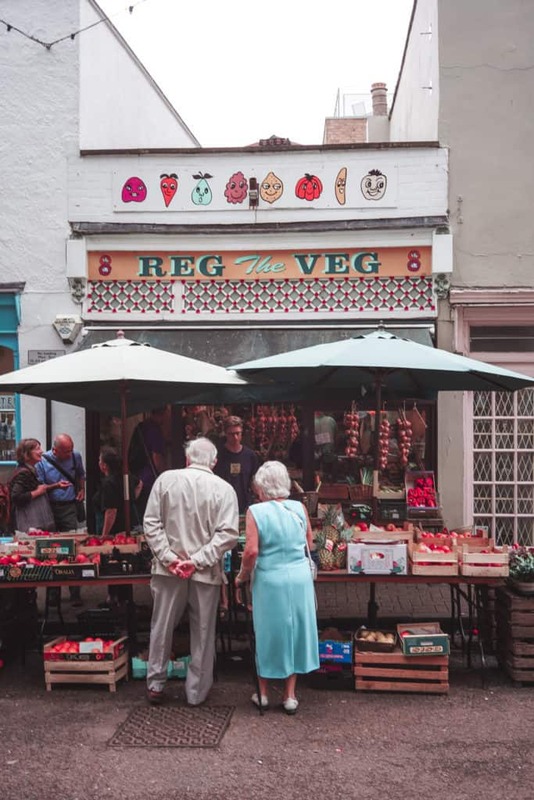 Head HERE to read all about the most photogenic spots in York, HERE for London, or here for Edinburgh. Planning a visit to Paris or New York City anytime soon? I’ve got guides from these cities as well. Okay, that was it with the most instagrammable places in Bristol? Liked this post? Share it on Social Media or bookmark it for the future! Ahhhh! This is perfect girl! 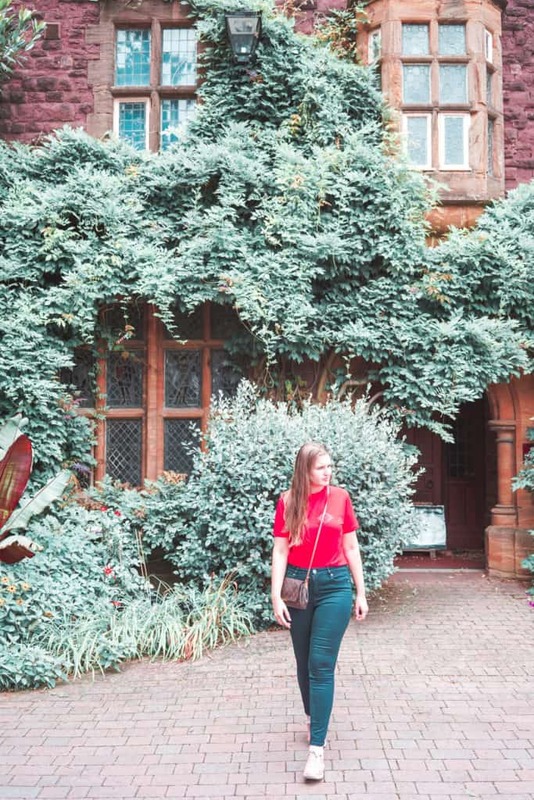 I’m planning a trip to Bristol for this summer and I needed all the instagrammable spots!! Thanks!